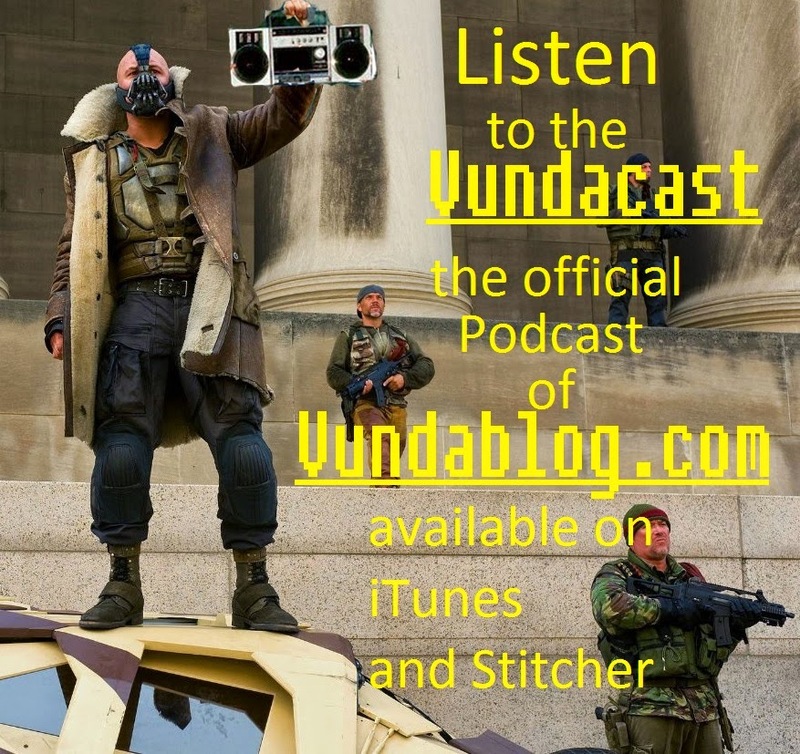 Vundablog.com: Star Wars Force Sensitive Friday: Hasbro Star Wars Black Series fan choice polls are back again! 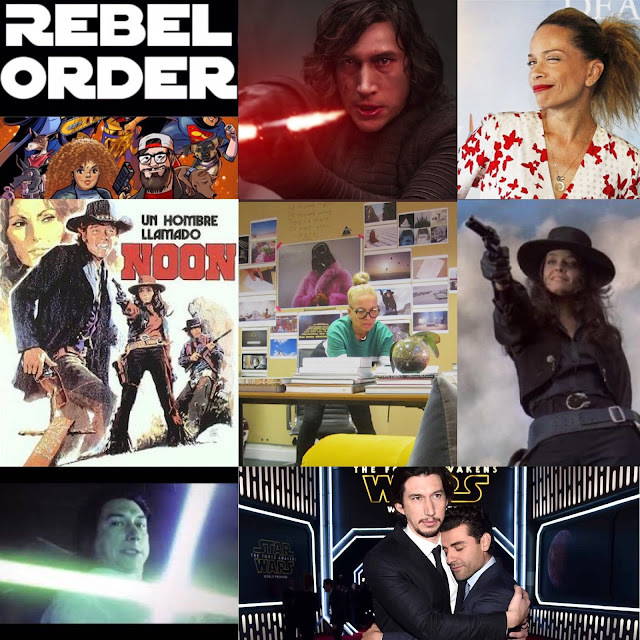 Star Wars Force Sensitive Friday: Hasbro Star Wars Black Series fan choice polls are back again! Welcome back everyone to another Force Sensitive Friday! It's me Frank today and I have a special force sensitive post for this week’s Force Sensitive Friday, it’s that time of the year again where Hasbro is back with another fan's choice polls of the star wars black series. Last year Hasbros brought back the fan choice polls for the black series and there's a funny story to it which I'll mention near the end of the post. Last years fan poll had various popular star wars characters ranging from fan favorites from the movies to the EU and out of all these characters Darth Revan came out on top as the victor. For this year’s Black Series fan's choice poll contest currently we are just passing the preliminary round and the next round is around the corner. Let me explain real quick how those preliminary rounds work, the preliminary rounds took place on various Star Wars fan websites that were handpicked by Hasbro. 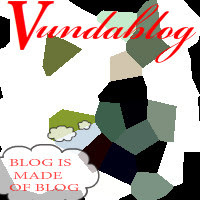 To cast a vote you would have to register your email to said site, and then post a comment of a character of your choosing. And from there each of the websites would tally all their votes and post their respected top 1-6 winners and runner ups and send the information to Hasbro. I am not certain of the day when the next round begins but I will edit later the moment i find out the date begins for the next rounds of voting. For all the current winners of the preliminary rounds they will be randomized in a bracket of polls, and they will face one another. In order to advance to next round they must receive the most votes in their respected poll and win to enter the next round. This fan choice poll will last for quite some time leading to this Sandiego comic con where the official winner of the Star Wars fan choice black series will be revealed at the Hasbro Star Wars product panel. From what i've seen from researching various websites, here are the most popular choices of the current fan poll this year. Notice there might be changes since not all the websites have revealed all results yet and there are some characters that were taken out of the polls because they were pre planned by Hasbro. A great example is the Force Awakens Luke Skywalker, who will be guarantied in the new line. Jaina Solo is very popular character in the Star Wars community that made her first appearance in Timothy Zahns novel The Last Command. Jaina is very well known for her role in the Legacy of the Force series. From what has been revealed in various website poll results, she has been dominating in the fan polls and consistently ending up somewhere in the top three spots and has a decent amount of number one spots so far. Mara Jade Skywalker is another old time fan favorite character that currently is doing very well in the polls. She made her first appearance in Timothy Zahns novel Heir to the Empire and is mostly known for her role in the Thrawn Trilogy. Asajj Ventress is an a fan favorite character that has made her way past the preliminary rounds. Her first appearance was in the Micro Clone Wars series and is most known for her various appearances and big role in the Clone Wars the animated series. 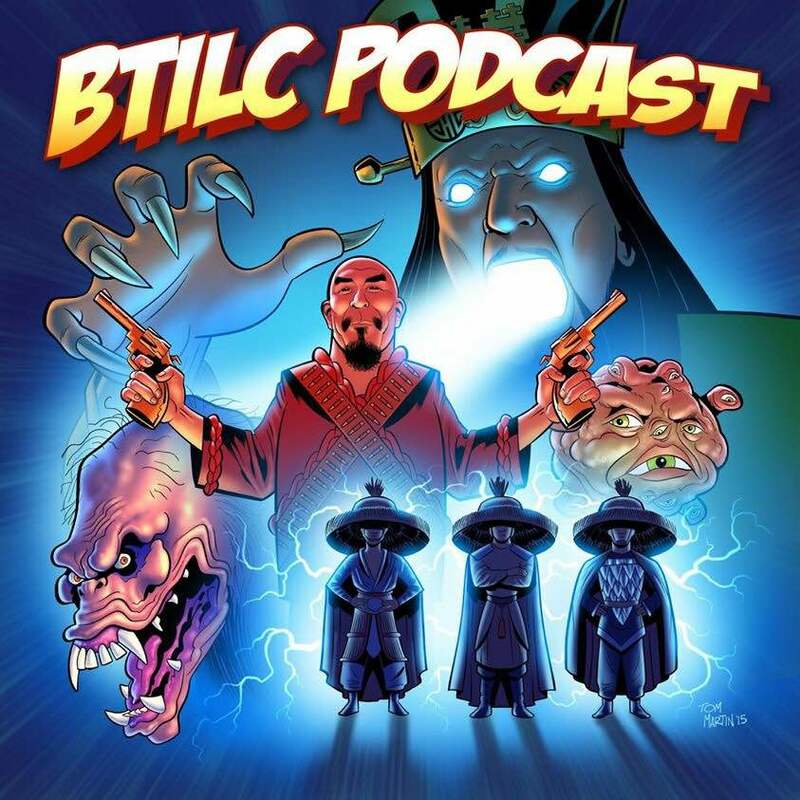 Galen Marek is a character in the recent years has become very popular in the Star Wars Community and many knew he would make it past the preliminary rounds. His first appearance was Star Wars The Force Unleashed novel by Sean Williams. 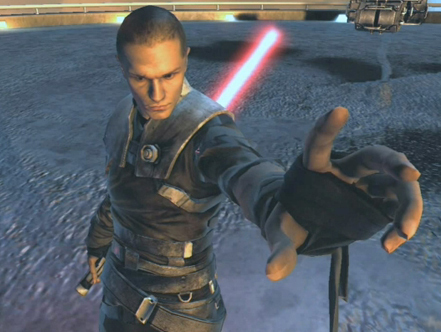 He is most notably known from the Star Wars The Force Unleashed game series. Lando Calrissian is a popular main character form the Original Trilogy that has made his way past the preliminary round and earned his spot in the polls. I am glad that he is participating in this but at the same time i am a bit disappointed, he's a character that doesn't get much attention these days and in my opinion he should have already been a guaranteed character in the line up like Luke Skywalker. Where is the love for the original traitor? Cad Bane is an fan favorite character from the Clone Wars the animated series to make it past the preliminary round with ease and advances into the next round. He is most known for his various appearances in the Clone Wars the animated series. Darth Talon is a very popular Twi'lek character that is a Sith Lord who made her first appearance in the Star Wars: Legacy Comic Broken. She is mostly known for her role in the Legacy Comic story line and at one point she was even considered to be brought into the new canon as an antagonist in The Force Awakens. Captain Rex CC-7567 is another fan favorite character from the clone wars series to make it to the next round. He currently is in the Star Wars Rebels show. He made first made his appearance in the animated Clone Wars movie. He is mostly known for his role in the Clone Wars the animated series. I am uncertain if he advanced to the next round as the Clone Wars Captain Rex or the Rebels Captain Rex. General Grievous is a fan favorite character from the Prequel Trilogy films that made it past the preliminary round. His first appearance was in the Micro Clone Wars series and he is most known for his appearance in Star Wars Episode III Revenge of the Sith and his big role in the Clone War the animated series. The Gamorrian Guard returns again past the preliminary rounds and the question is how far will he advance this year? Hera Syndulla is an popular character from the new television series Star Wars Rebels. She is most known for her role in Star Wars Rebels. Now that I have mention some of the characters participating in the fan choice polls, I want to talk about the thing I mention earlier. For last year, there were signs of a character being rigged in the polls. From what I and many other Star Wars fans have noticed is that the character named Sabine Wren advanced through the polls regardless of her low ranks compared to other characters on the lists and that she didn't win rounds by normal means to advance to the finals. 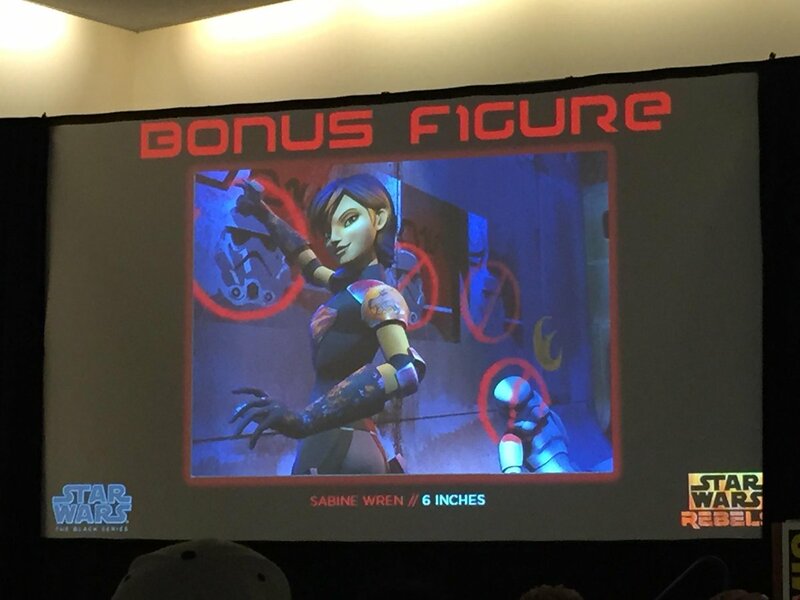 Sabine Wren is a character from the new series Star Wars Rebels. At the time Judging from the evidence of the various screenshots she was already a pre planned character that Disney had already planned in advance and was already in pre production before the fan choice polls began. There were various screenshots of the votes but unfortunately I cannot find them anymore but here is an image given to me by a friend who had this image as a summary of how Sabine made it into the finals. 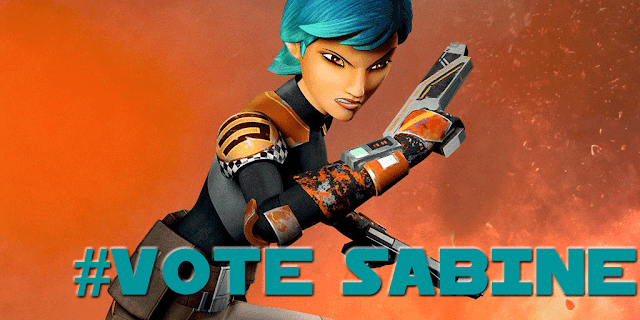 In each of the rounds that Sabine was in, she was against many popular well known characters in the franchise, she made ridiculous jumps in the votes that made no sense at all and came out on top against those said characters getting into the finals against Revan. Another good example of how much Dave Filoni and the higher ups at Lucasfilm were trying to push for her to win, They were campaigning for her to win not only as a popular character in a new series but as a representation for the lack of female Star Wars characters in the line up. And they even revealed her season 2 new design to be the chosen one for the figure. But yet Dave Filoni nor any of the others higher ups even bother to promote the other female characters participating in the polls last year. Which is strange isn't it, they had popular characters in the polls like Mara Jade, Asajj Ventress, and even Ahsoka Tano who arguably at the moment has been the most popular female character in recent years due to her main role in the Clone Wars the animated series and yet none of them got the push Sabine had. When it came to the winner of the fan polls of last year. 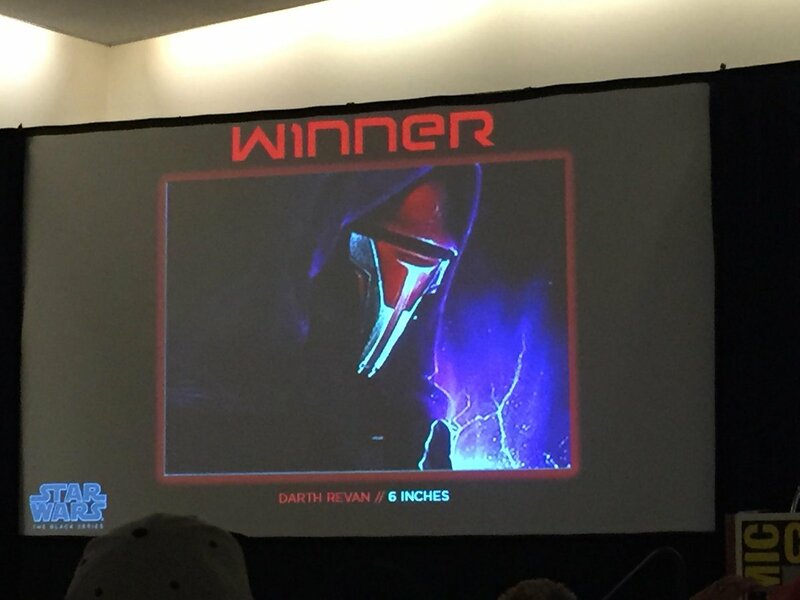 Due to the sheer amount the effort and votes by the fans Darth Revan was announced the winner. Even though he had won, they still announced that Sabine as runner up was still getting a figure anyway. It is pretty obvious that they didn't expect her to lose and decided to add her in as a bonus figure. In almost every single promotion of that contest afterwards, Sabine has been showed off far more than the winner Darth Revan. There's always going to be people that will deny it and I am okay with that since everyone is entitled to have their own opinions on the matter. To me and various other fans it was obvious that she was planned in advanced, and they did not expect her to lose. 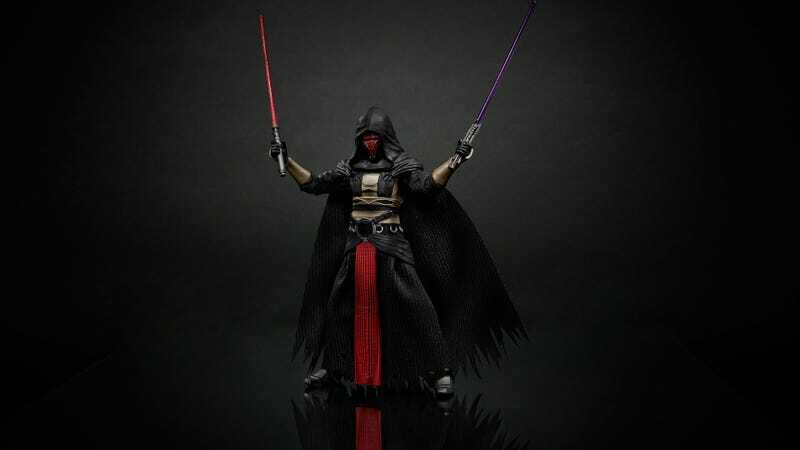 There was no going back since they couldn't deny the winner a future figure so they had to commit to making the Revan figure as well along with the Sabine. Which brings the question of having her in the poll in the first place when she was already pre planned and had a spot In the line up. It looks like they learned their lesson and keeping pre planned characters out of the list this year, like I said prior with Luke Skywalker from the Force Awakens being excluded from the polls. The only thing that worries me and other fans is that they may try the exact same thing again with Hera Syndulla from rebels. But like last year, as long as the fans come together and vote for their favorite character in the end it will overrun the amount of rigged votes. If you want more information of when to where to vote, go to http://www.starwarsblackseries.net/ for more information.on the fan poll. Really good points. Let's hope it won't happen again. 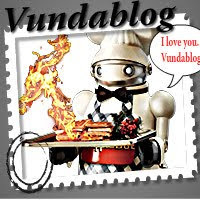 Thanks for the response! The thing is when it comes to these type of votes it can be very tricky since you can vote multiple times which it can get hard to tell half the time if someone legitimately make it to the top.One way to make sure that it won't be a factor in these things again is to give them feedback about improving the poll system.